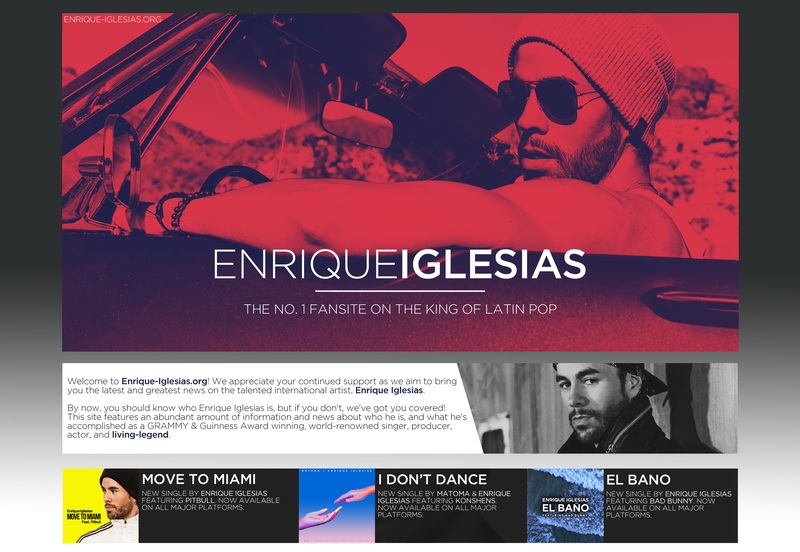 Enrique Iglesias breaks record for most No.1’s among solo male artists in Billboard’s Dance Club Song’s Chart! “I’m one lucky guy! ‘Duele El Corazon’ keeps surprising me in all senses,” Iglesias tells Billboard. “The song is quite simple and profound at the same time. And, in the end, all we need is love. That give-and-take feeling that moves the world.